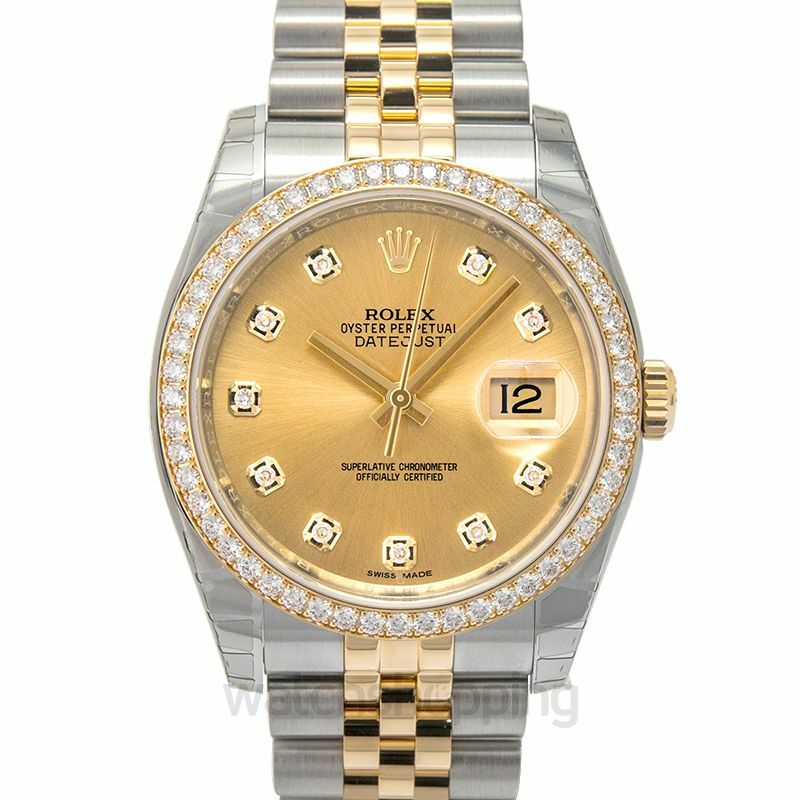 The 116243-0005G is yet another elegant piece from the Datejust collection by Rolex. 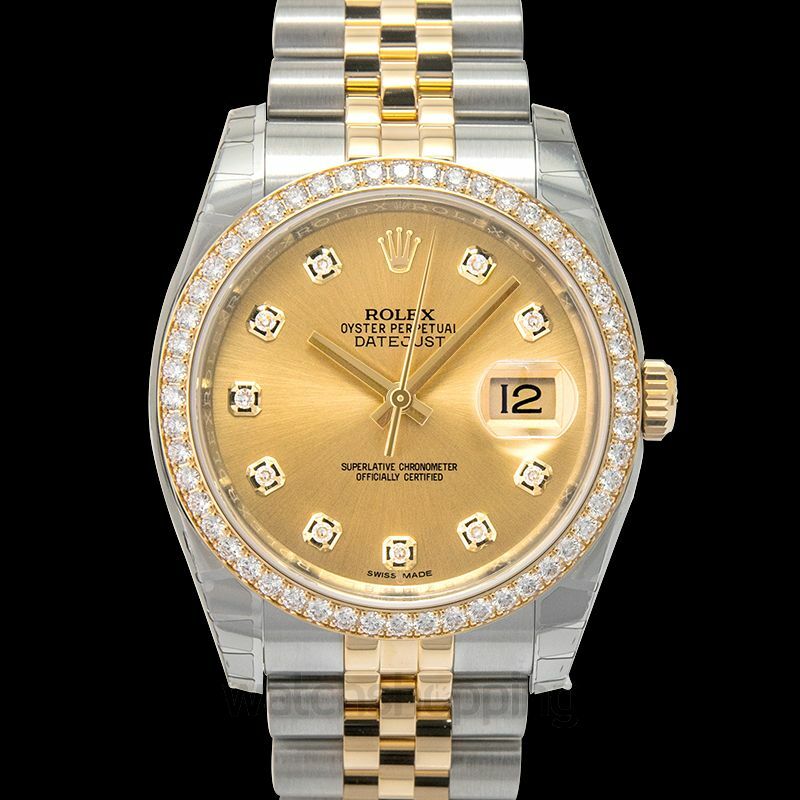 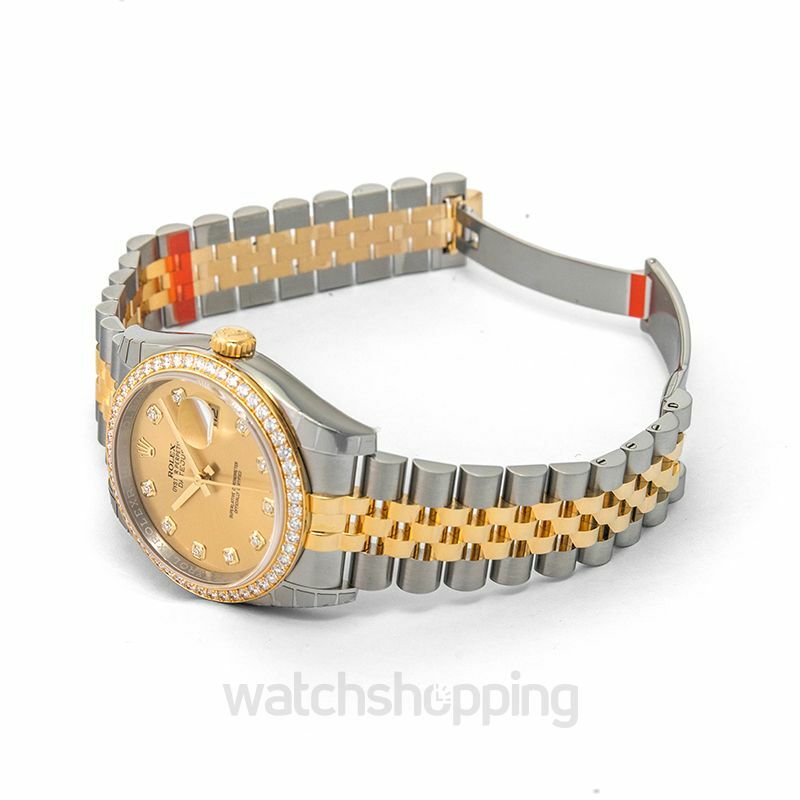 It features a beautiful champagne colored dial set with diamonds. 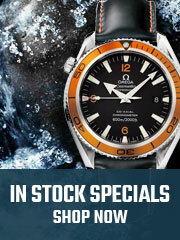 The 3 o’clock mark on the dial displays the date through the Cyclops eye magnifying lens. 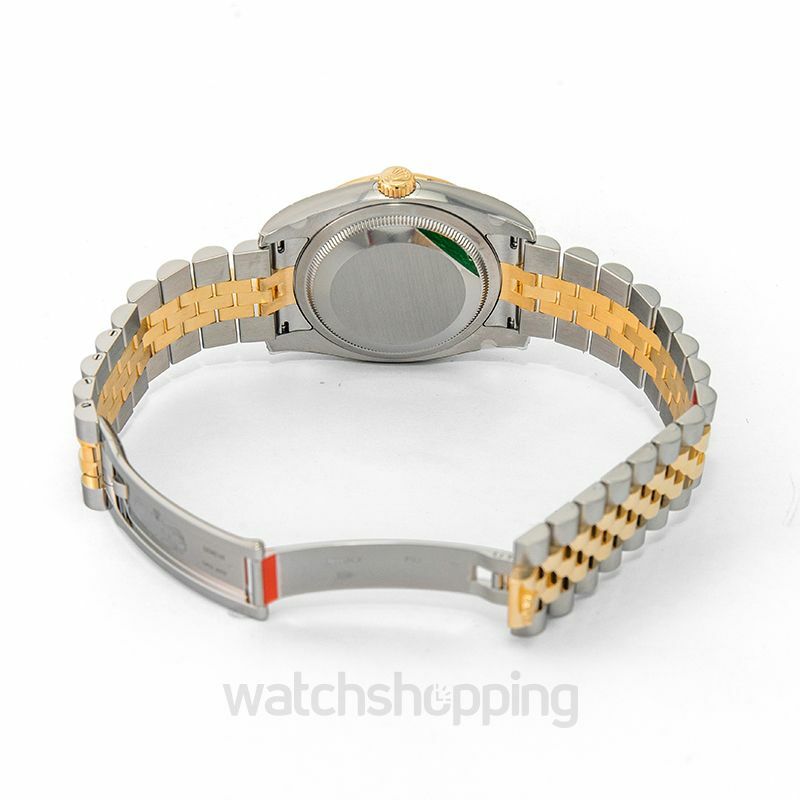 The bezel of the watch is fixed and is embedded with diamonds, giving it a touch of extravagance. 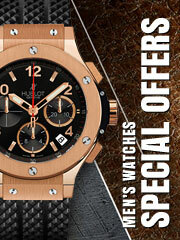 The watch is powered by a high caliber movement and has a power reserve of 48 hours.